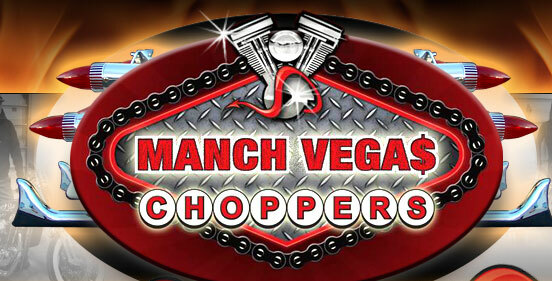 Manch Vegas Choppers, LLC. 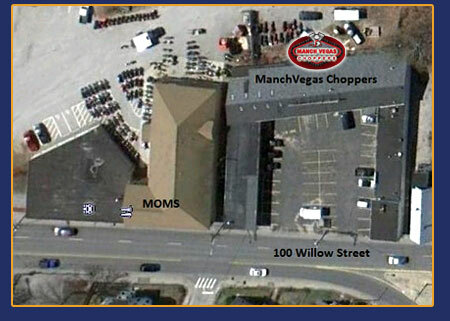 Manchester, New Hampshire motorcycle dealership. 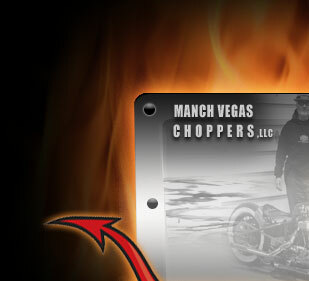 Pre-owned Harley Davidson motorcycles and custom made motorcycles and motorcycle apparel. 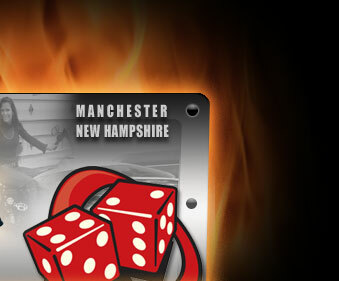 Please call us and make an appointment to see our showroom!